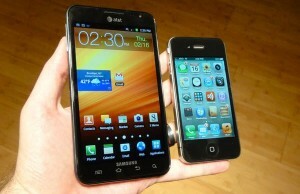 3G or other wireless data cards are easily available for browsing Internet. 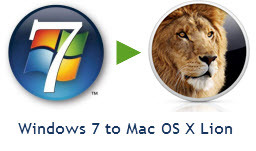 If you have a laptop with Windows 7 installed on it, you can share the Internet connection of laptop with other mobile devices like iPad, BlackBerry, iPhone using Wi-Fi or with desktops as well. Normally it is not possible to share internet connection of laptop with data card stick. But you can do that with Connectify. For example, if you are having a wired broadband connection for your home or office Wi-Fi thru which you access internet on desktop, laptop, iPad etc. 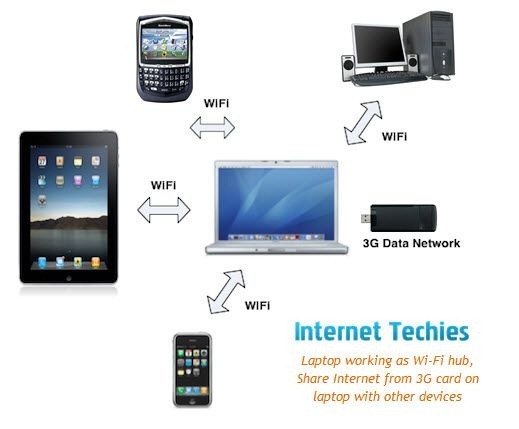 In case your wired Wi-Fi fails, you can insert 3G or other wireless data card in Laptop and start surfing Internet. But that Internet connection can’t be shared on Home Wi-Fi (with router) for other devices. Using Data Card on desktops is not a good idea as you may not get good signal on your desk location. Laptops are movable, so you can move your laptop in good signal area and browse Internet at good speed. But now you can insert data card of your 3G data service provider into your laptop and then your laptop will become Wi-Fi hub. So you can start using that Internet connection on other devices as well. 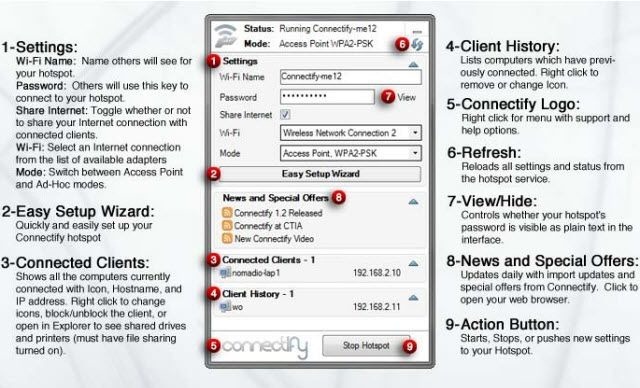 Connectify is a free application for Windows 7 users where you just need to install this application on laptop with Wi-Fi card. Insert data card of 3G connection to browse internet. Now setup Connectify to make your laptop a Wi-Fi hub. 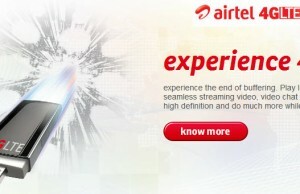 Now you can share Internet with your desktops using wireless router. Here is the setup option for Connectify. Once you will setup your Connectify settings, you can start sharing Internet with your Wi-Fi iPad, iPhone, BlackBerry or any other mobile devices or your desktop computers. Note: Connectify doesn’t work with Windows XP, Vista etc. It only works with Windows 7. Here is the demo video showing Connectify working with a laptop and a mobile device.